(Nov 5) UP is getting an update in time for the holidays. 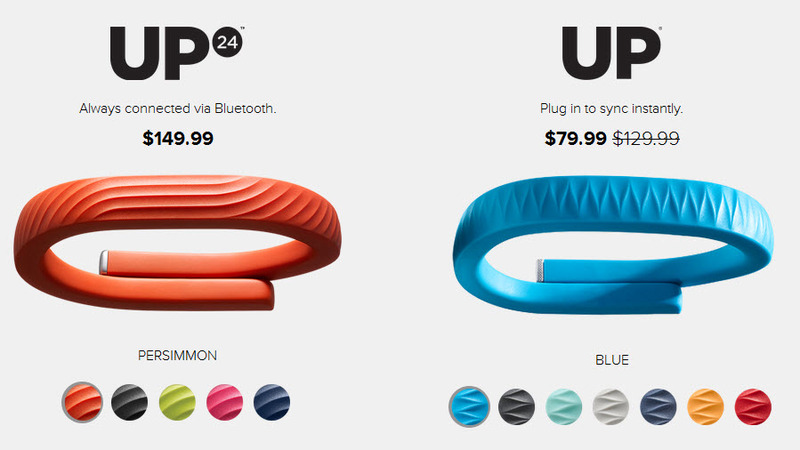 Jawbone announces the arrival of its Up3 wristband, featuring new sensors, including a resting-heart-rate monitor, and the Up Move, a $50 fitness tracker that can be clipped to clothing or worn in a wristband. 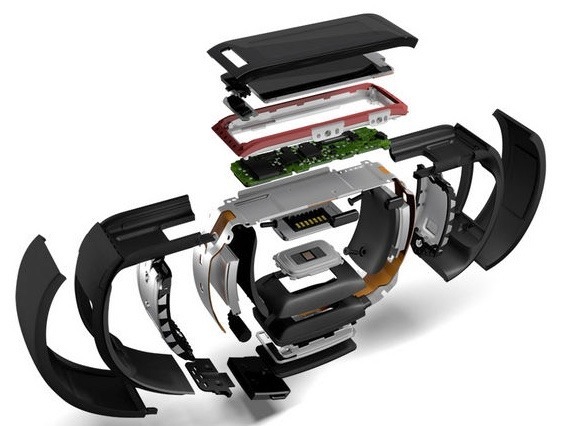 The Microsoft Band is far superior to any other fitness band on the market. It has a built-in GPS tracker to better monitor your movements. It features a UV sensor so the wearer can keep track of their exposure to sunlight. It also features a skin temperature monitor and a heart rate sensor that uses an optical sensor rather than the less accurate audio sensors fitted to many bands. 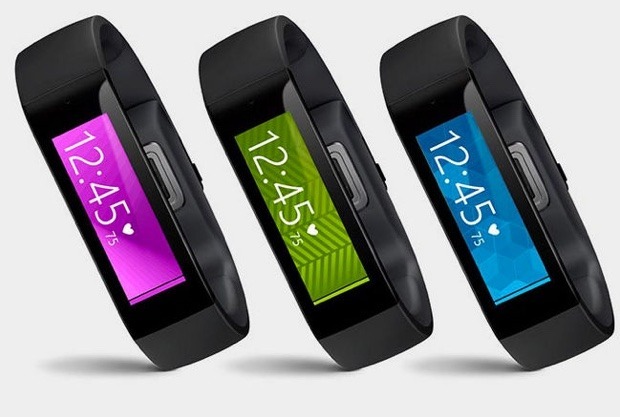 And then there’s the fact that the Microsoft Band is much more than just a fitness band. It brings a whole raft of features that you’d expect from a smartwatch and builds them right into the band. Features such as Twitter and Facebook integration, calendar, weather, and stock tracking. And for users connecting it to a Windows 8.1 smartphone, they get Cortana integration. On the subject of connectivity to other devices, Microsoft has taken the bold step of making it platform agnostic, with the Band being compatible with Android 4.3 and 4.4, iOS 7.1 and later, and Windows Phone 8.1. April – DigiBody: On the other hand (wrist), consider the fast-growth-by-acquisition strategy of Jawbone which started in fitness monitoring by moving from wireless headsets into competition w/ Fitbit products. Fitbit continues pushing boundaries of personal fitness and digital devices with ‘edginess’ while Jawbone snaps up new product extensions. 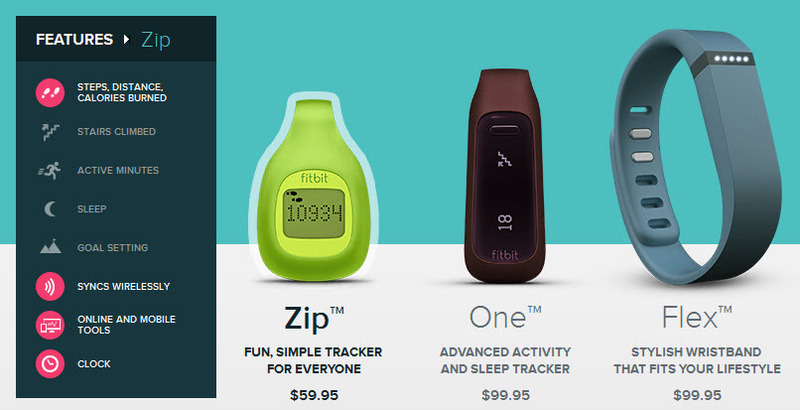 A recent stumble by Fitbit is its recall of their Force product, producing a shake-up within the company as well as consumers considering wearable activity trackers to replace their Fitbit Force. Jawbone’s acquisition of Nutrivise, a data-driven nutrition app, is in line with the company’s other acquisitions this year. In February, Jawbone acquired Massive Health, a startup with a nutrition app. Massive’s app, The Eatery, is more social-focused, allowing users to take pictures of their food and crowdsource its relative nutritional value. Jawbone also is showing a strong focus on data analytics, acquiring biometric tracker BodyMedia in a high-profile deal in April and hiring prominent LinkedIn data scientist Monica Rogati. It seems clear that Jawbone is developing a major data-driven food tracking engine for its UP bracelet.